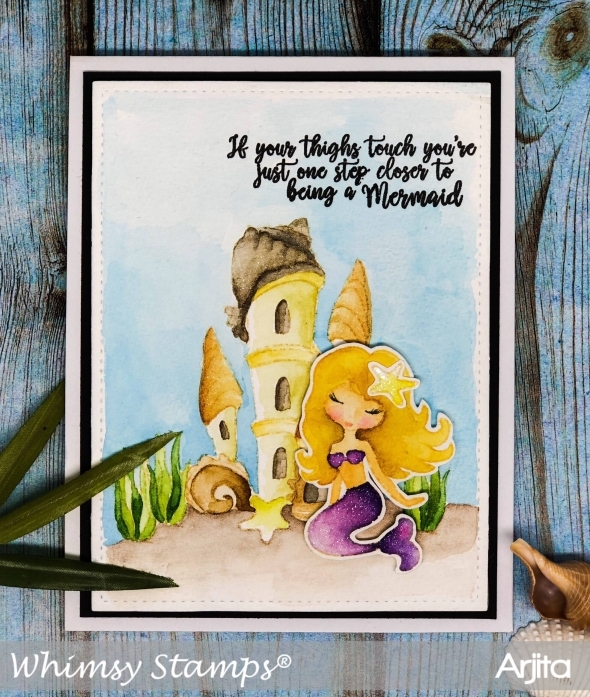 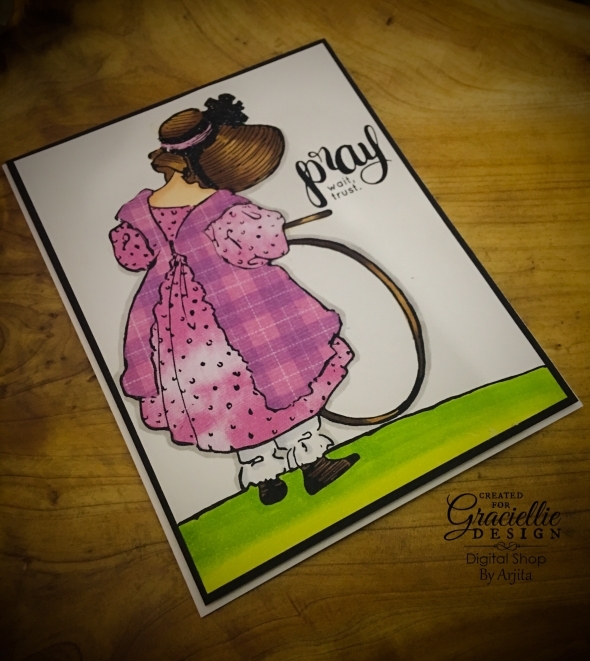 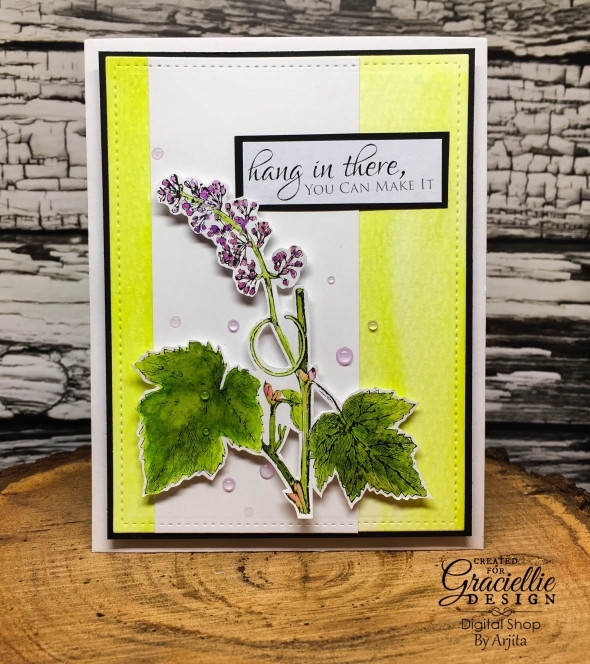 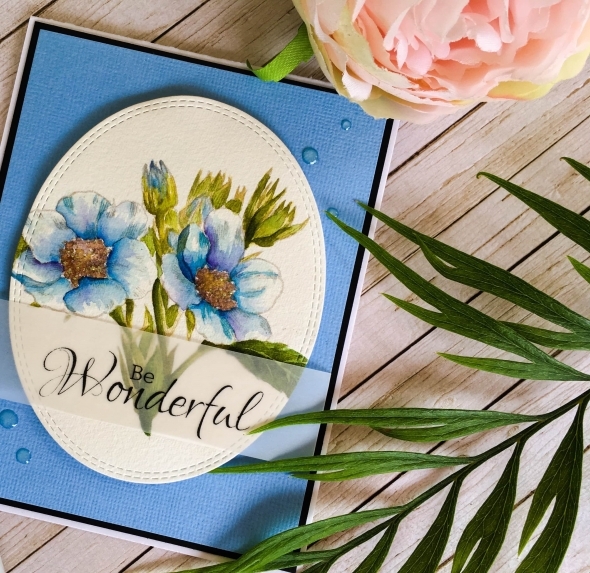 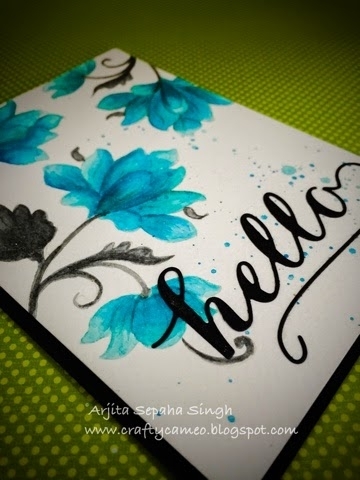 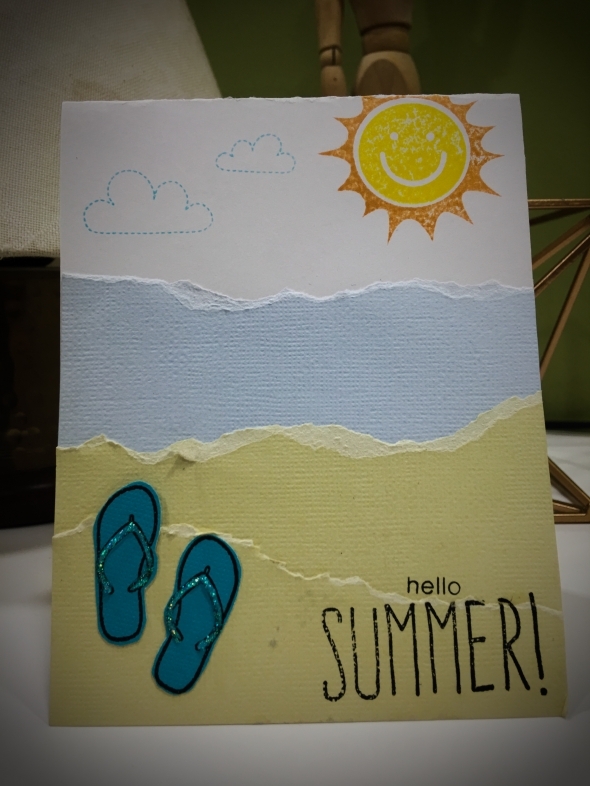 Welcome to Today's inspiration Blog Hop and I am featuring the Graciellie Design new rubber stamp collection with Unity Stamp Company which came out this month! 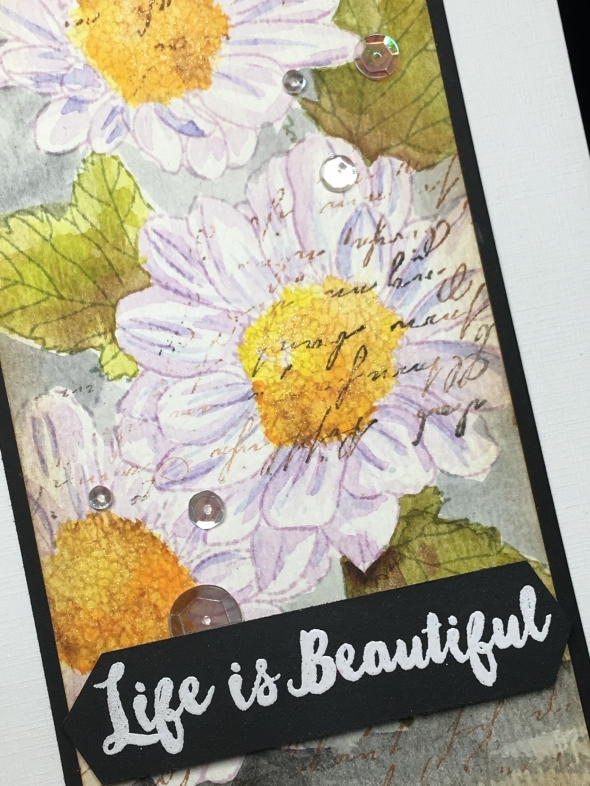 This release gives us the oppotunity to use images in both forms i.e.digital as well as traditional rubber stamps . 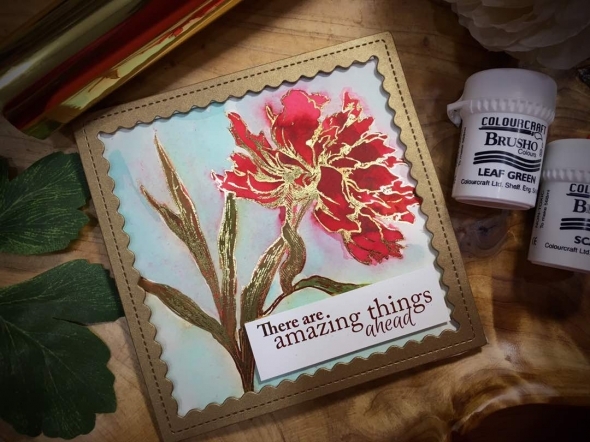 There are 8 new stamp sets available at Unity Stamp Co. and I hope you will get yours soon. 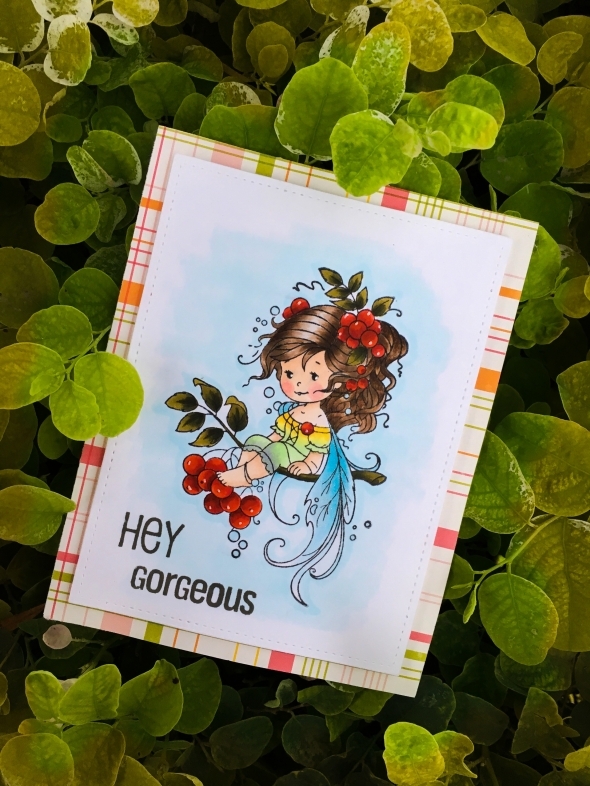 I was going through my old stamps and was awestruk by this cute fairy by Whimsy stamps which I had since so many years. 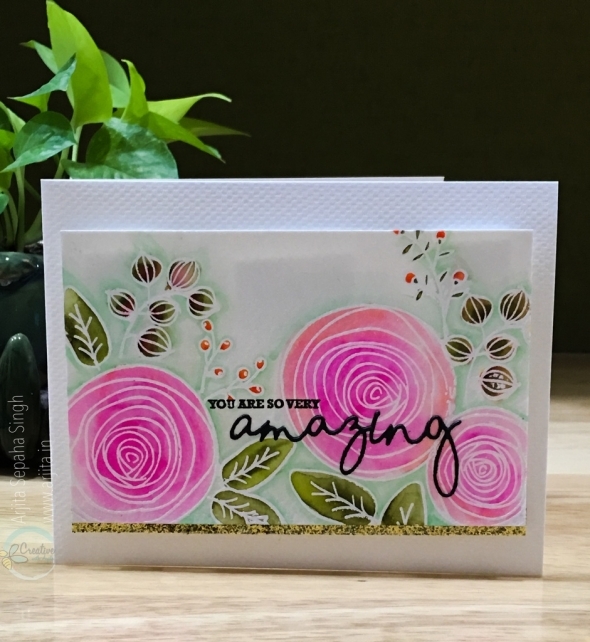 I never part with my craft supplies and I even have the first stamp set I purchased. 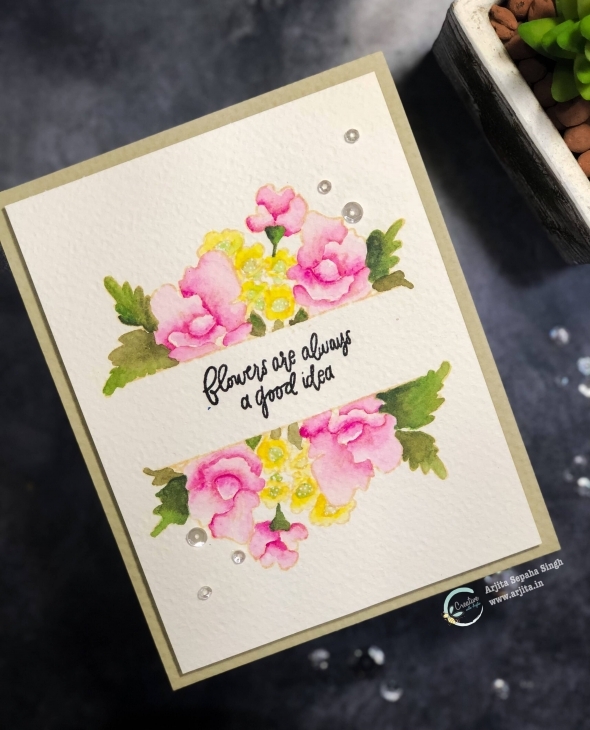 Each and every thing in my craft room has a special place in my life....some people might call me a big time craft hoarder ;) Any ways for today's card it the pretty Rowan Fairy and some copic markers. 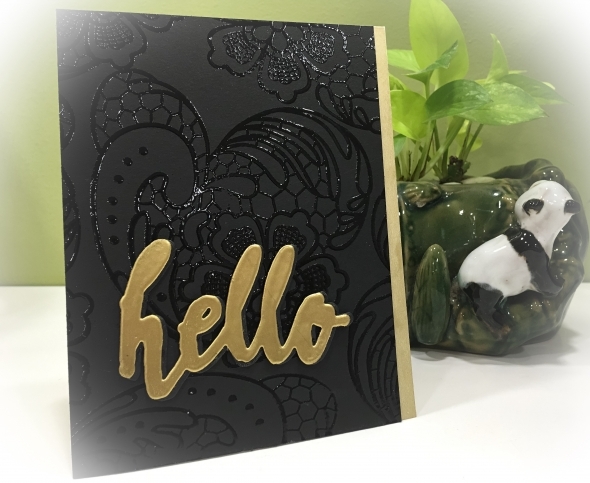 Today's card was an experiment which turned out to be pretty successful and I wanted to share the classic black and gold card i created using Atlenew stamps. 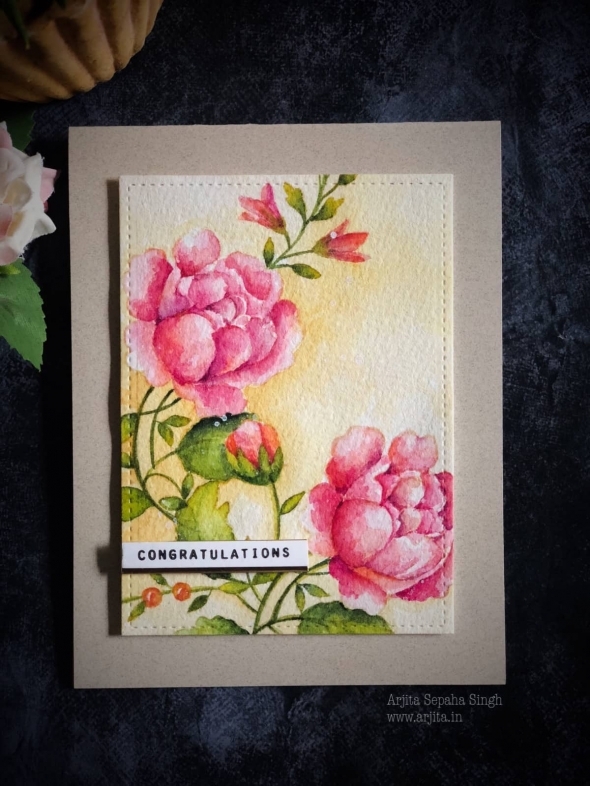 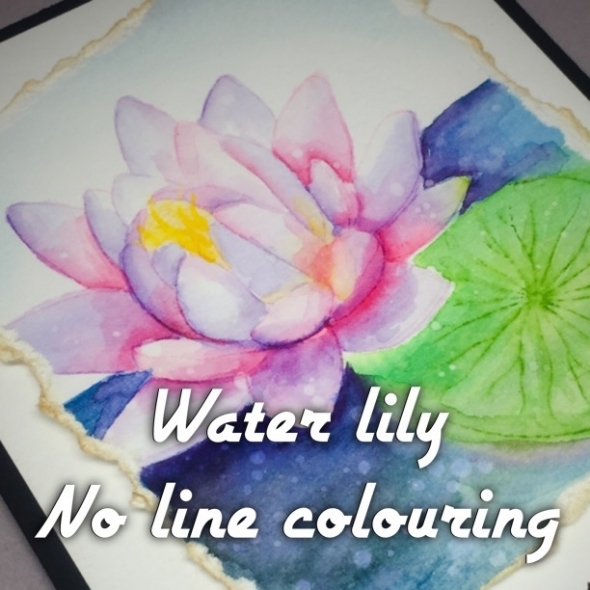 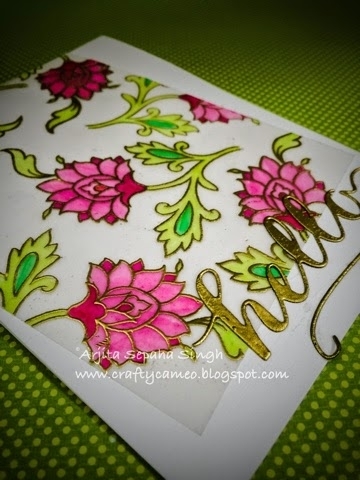 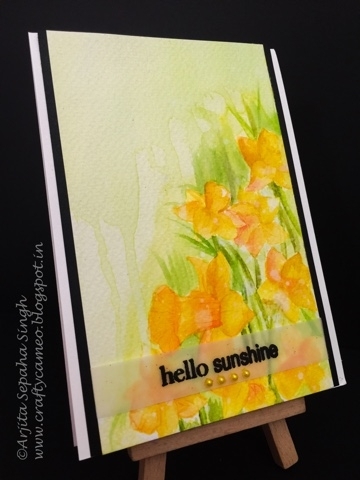 For this l card I embossed the flowers in vellum with gold embossing powder and coloured with the same shades of alcohol markers from the reverse side of the stamped image.